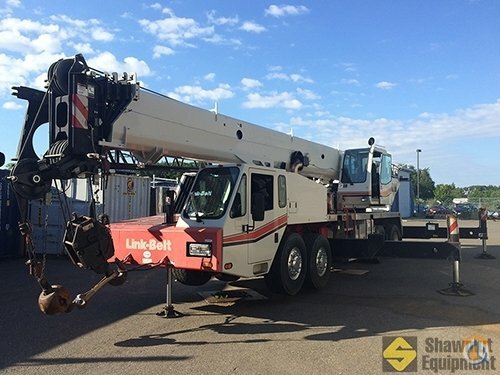 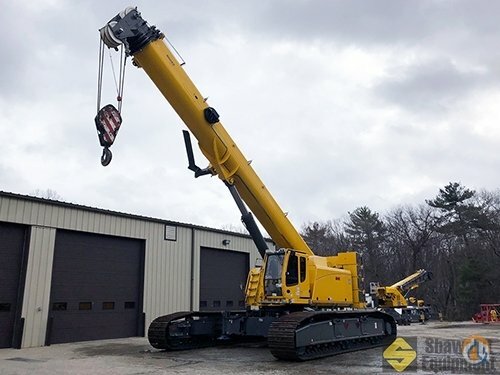 Cropac Equipment is adding seven new Terex® Crossover 8000 boom truck cranes to its equipment inventory. 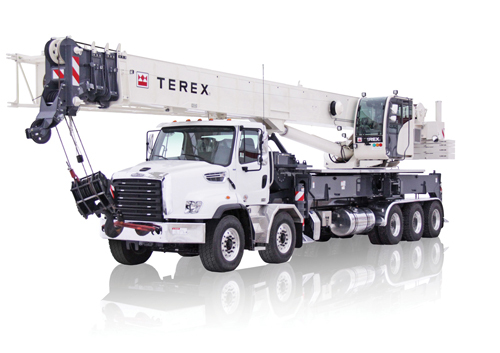 As a top performing Terex Cranes distributor, Cropac has received significant interest from customers for versatile boom trucks and the Terex Crossover 8000 model is the preferred unit for many of those contractors. 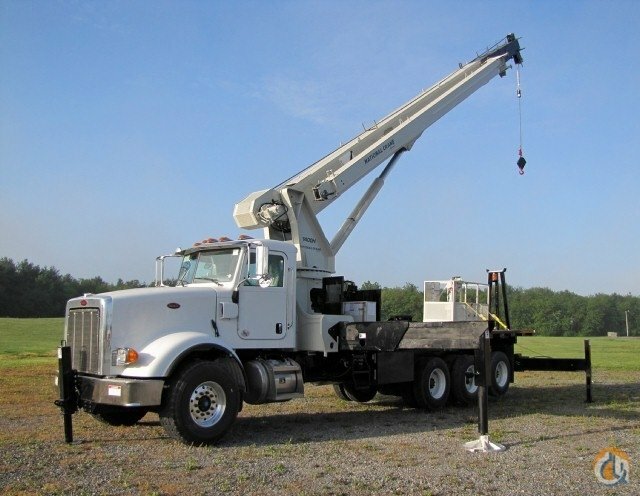 The new boom truck cranes will be available at Cropac’s locations in Ontario, Québec and Alberta, Canada. 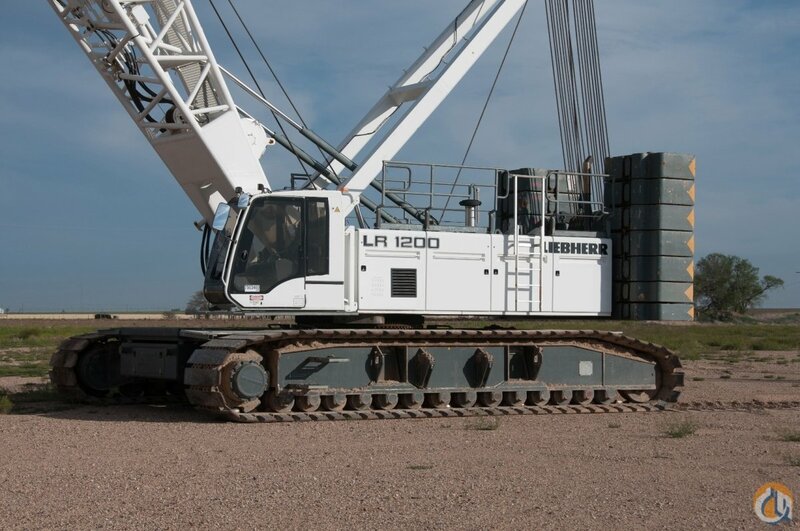 The Terex Crossover 8000 boom truck crane features a 38.4 m fully synchronous telescopic boom and has a 72.4 tonne maximum lifting capacity. 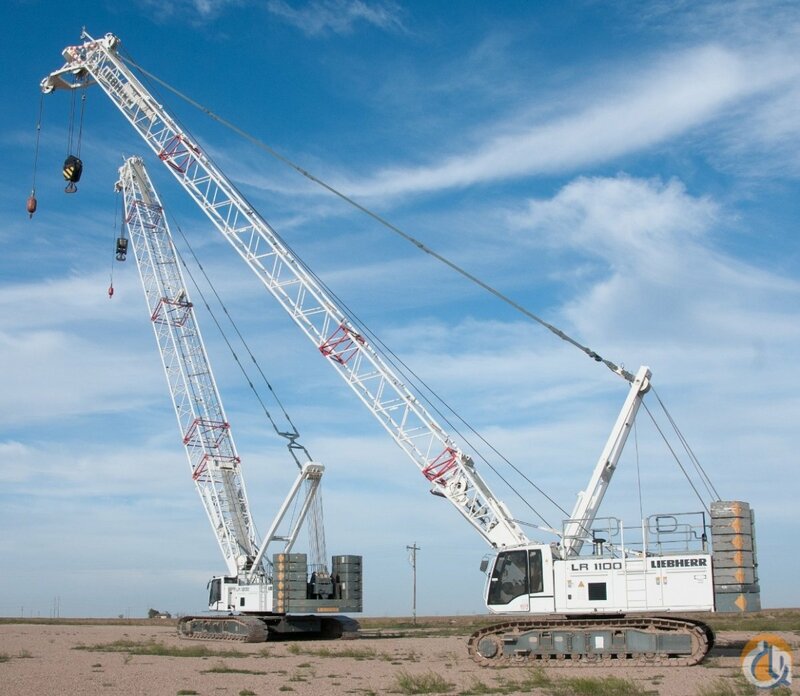 The unit’s fully proportional controls allow the operator to define boundaries for boom rotation, lift and lower to ensure all crane movements are precise. 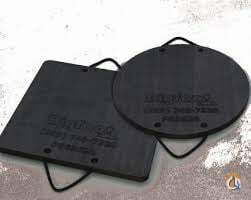 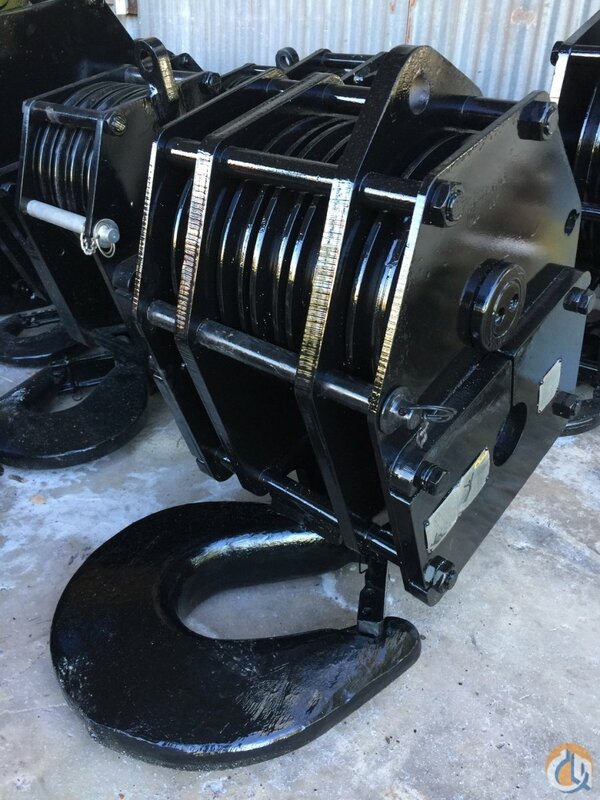 Also, the boom truck’s X-pattern outriggers are designed to offer maximum stability while still providing a small footprint so that the crane can be set up in tight areas.